There are plenty of ways that you can make a difference for your river. Choose how you would like to get involved! Visit our priority issue page to see how you can take action now on issues facing our waterways. GRN members can stay up-to-date on issues affecting clean water, the health of our rivers, and Georgia’s vital natural resources by signing-up for Protect Georgia action alerts. 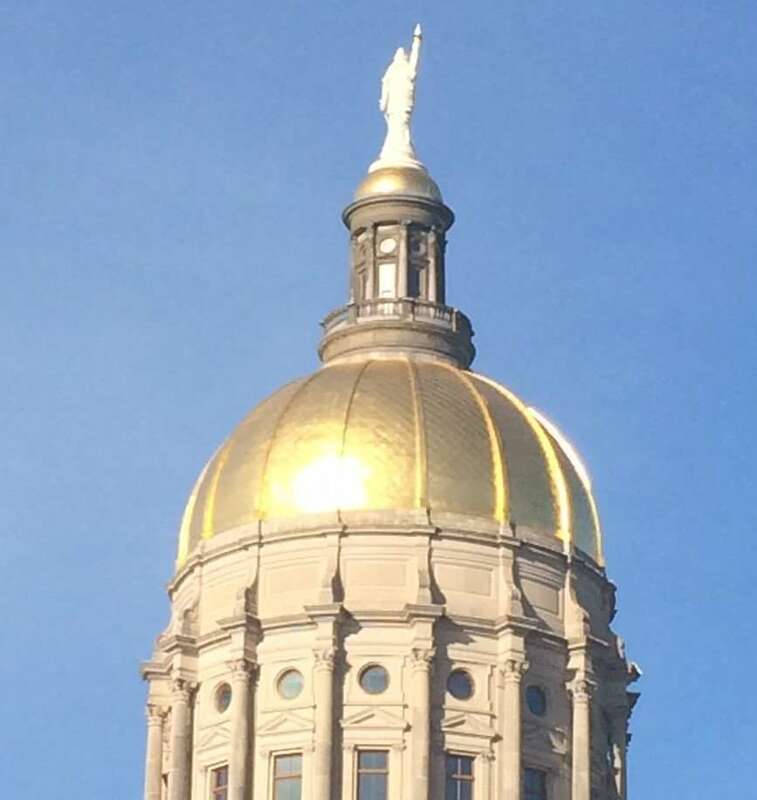 The Protect Georgia email system allows you to easily contact your senator, representative, or other decision makers via e-mail when important issues needs action. 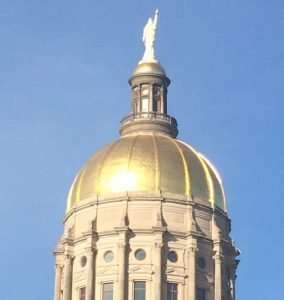 Please follow the link and sign up for Protect Georgia Action Alerts or visit our action page to learn more. If you spend any time around rivers and streams, you know a lot of them are clogged with litter. This is damaging to wildlife, water quality and the beauty of a wild place. Many river groups organize community river clean-ups that make it easy to beautify your local waterways. In addition, October is National River Clean-up Month, so each autumn, keep a lookout for news about clean-ups in your area. To find out about clean-ups in your area, visit the Rivers Alive website. Your local river group could really use your help. Call them up and see what you can do to help! Visit our river group directory to find who is protecting water in your community. Water Trails are an effective way to introduce people to river issues and to engage them in the protection of their local waterways via increased river access and recreational opportunities. 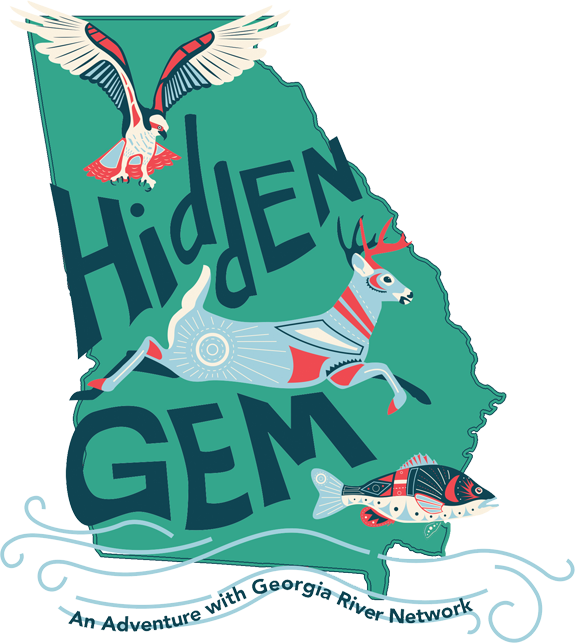 Find out if there is an established or developing water trail in your community on our Clearinghouse- and if there is not- then find out how to start your own by using Georgia River Network’s Water Trail Toolkit and contacting Gwyneth Moody for more information. Much of the time, a problem on your local waterway could be fixed — or at least alleviated — by a good local ordinance or piece of legislation. Getting to know the men and women who represent you at every level of government is important because they are there to help. Click here to learn who your local officials are.